Phase 1: What’s happening with my face? A couple years ago, I noticed that I had stubborn red patches on my cheeks in the shape of a butterfly. I tried a myriad of products to make it go away, to no avail. A few months later, I started to notice a rash that covered all of both sides of cheeks, all the way over to my ears and down to my chin. It was a series of tiny red bumps that were almost pimples, but not quite. Acne medication and products with benzoyl peroxide and salicylic acid only made it slightly worse. To make matters even better, I started getting large, red bumps in the area underneath my cheekbones. Finally, I went to the doctor. She diagnosed it as rosacea. I am lucky enough to have an amazing doctor and incredible pharmacist. They worked together to help me figure out a medicine that worked for me. This involved trying a lot of different topical medicines once we realized oral antibiotics were ineffective. Firstly, my doctor prescribed metronidazole gel, which cleared up the large, red bumps. I used metronidazole gel morning and night for 90 days. Result! I was so relieved. The next step was tackling the rash of small bumps and the background redness on my cheeks. We tried topical clindamycin applied twice a day. This helped a lot with the texture of my skin—finally, my skin was smooth enough again to use makeup to cover the redness when I felt like it. It helped a little bit with the rash, but not very much with the background redness. 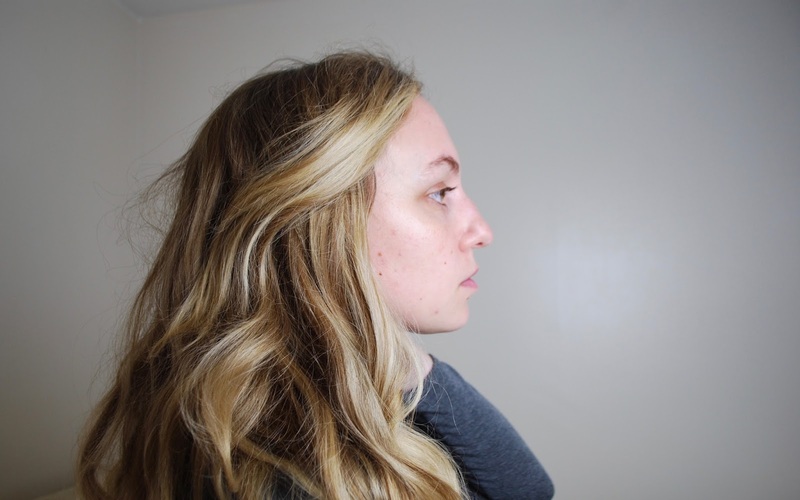 After a hell of a lot of googling and hours spent on the rosacea group on Reddit, I realized that there was a relatively new treatment that was having a lot of success. So I decided to ask my doctor for ivermectin, an anti-mite cream (ew!) that is now being used for rosacea. I applied this once a day at night, using no other products underneath or on top of it. After five months on ivermectin, my skin had seen a huge improvement. The rash of small bumps had completely disappeared. The red butterfly rash was not completely gone, but it had reduced a significant amount. In my case, ivermectin has been a huge success. Now I’m in the process of getting laser treatment for the stubborn redness that is still sticking around, as well as for my birthmark. I will keep you guys posted! If you're curious about what skincare I use on a daily basis to keep my skin calm and moisturised, have a look at this post. Do you have any experience with redness or rosacea? What works for you? Sound off in the comments below.